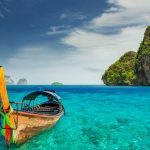 Koh Samui itinerary — How to spend 2 days in Koh Samui? - Living + Nomads – Travel tips, Guides, News & Information! 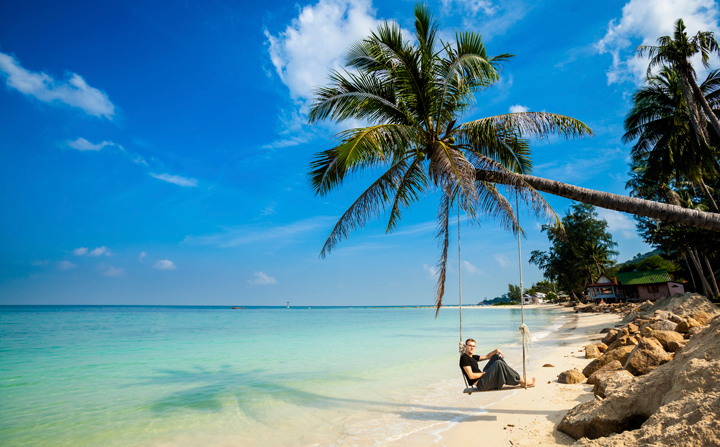 If you have only 48 hours to visit Koh Samui (or Ko Samui, Samui Island), what should you play? 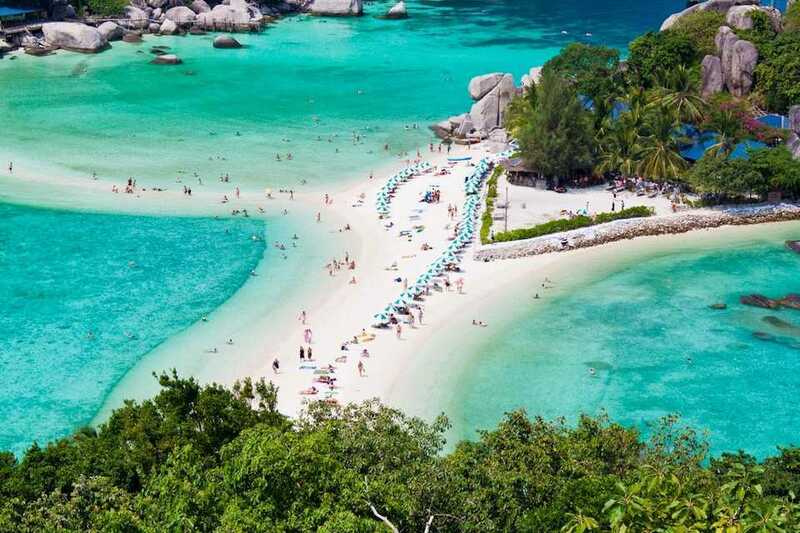 With a length of 25 km and a width of 21 km, it is easy and suitable for you to drive around this small island in the Gulf of Thailand in just a few hours. However, this place has plenty of beautiful beaches, many wonderful tourist attractions, and the extremely beautiful scenery. There are also many delicious restaurants and many things are waiting for you to explore. Even if you have two days to go, you must also prioritize what is best here, right? 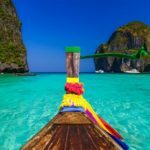 How long to spend in Koh Samui? 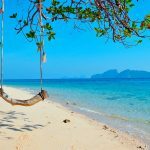 Let’s discover Koh Samui itinerary 2 days — How to spend 2 days in Koh Samui with Living Nomads below. 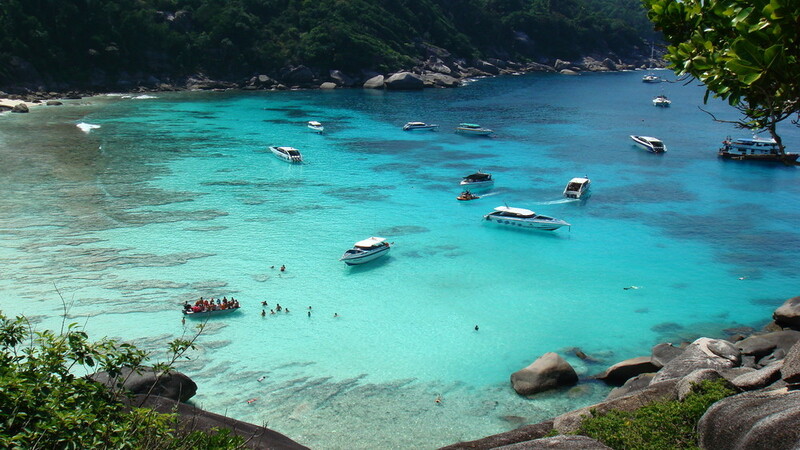 This is the time that you need to the guide where to go to Koh Samui by Living Nomads. 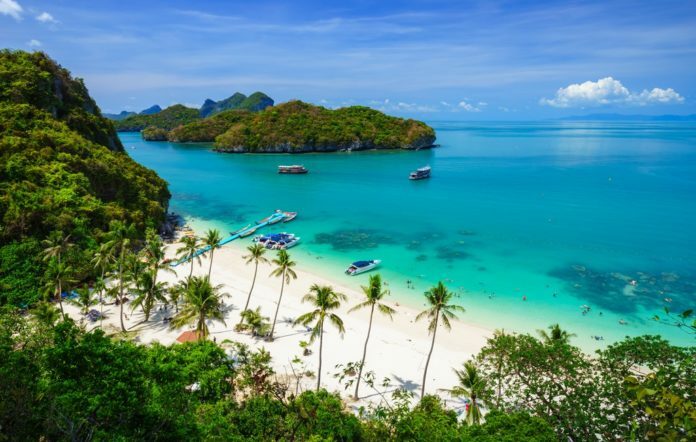 We have chosen from a myriad of things to do and where to go, choose the most absolutely necessary to give you some comprehensive instructions so that you can plan your wonderful trip to Koh Samui. 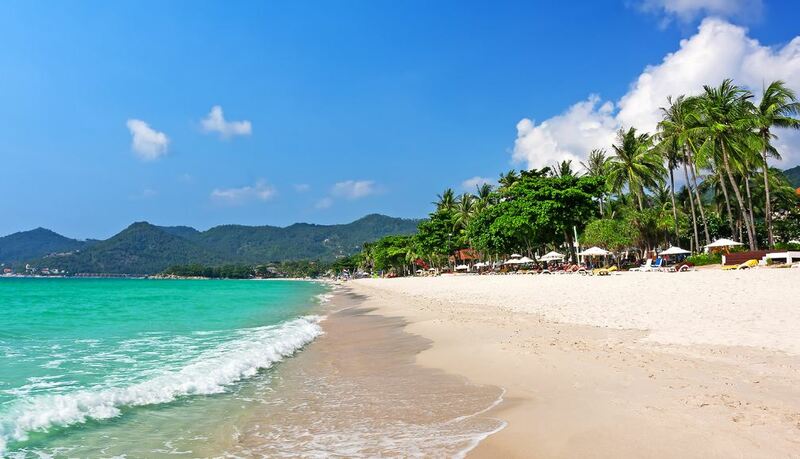 Koh Samui is associated with the white sand and rustic wild sea, each beach is beautiful to overwhelm. 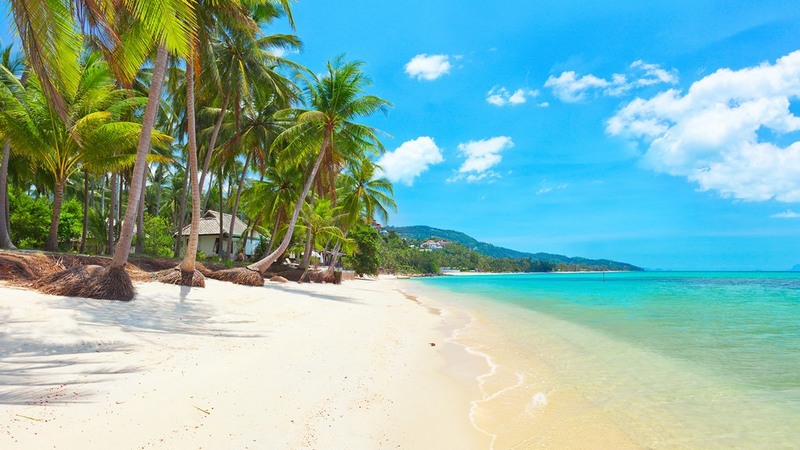 Koh Samui is associated with the white sand and rustic wild sea, each beach is beautiful to overwhelm. 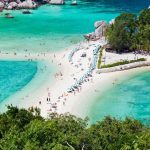 The beaches on the east side are usually the busiest and most beautiful, including the Lamai Beach and the famous Chaweng Beach. The beaches on the west side are much more spacious, less developed, including Taling Ngam and Lipa Noi. 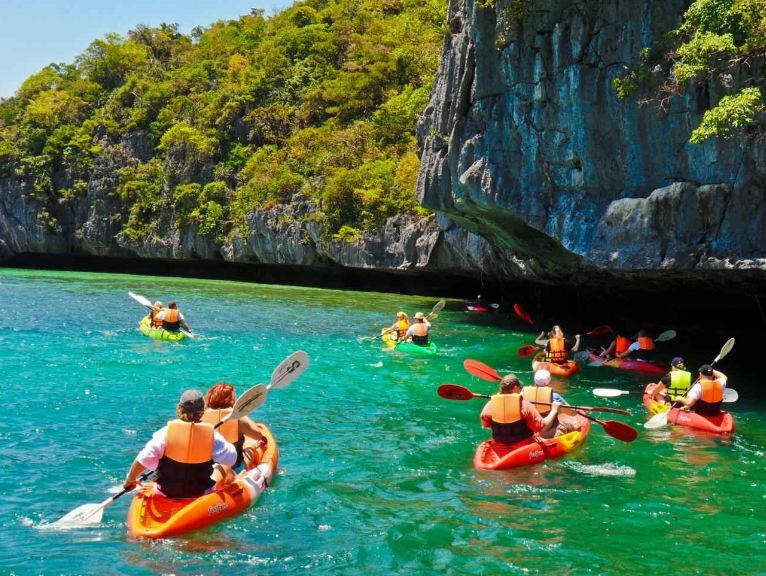 You do not forget to check out a variety of recreational opportunities such as snorkeling or scuba diving, kitesurfing, and many other beach activities. 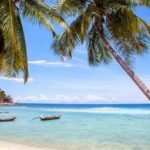 The beaches on the east side are usually the busiest and most beautiful, including the Lamai Beach and the famous Chaweng Beach. 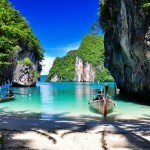 Photo by: 2 days in koh samui blog. The beaches on the west side are much more spacious, less developed, including Taling Ngam and Lipa Noi. 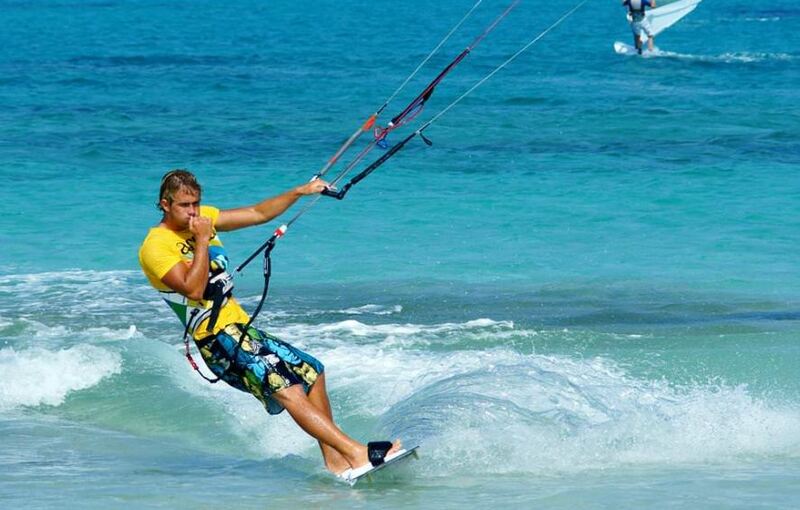 You do not forget to check out a variety of recreational opportunities such as snorkeling or scuba diving, kitesurfing, and many other beach activities. 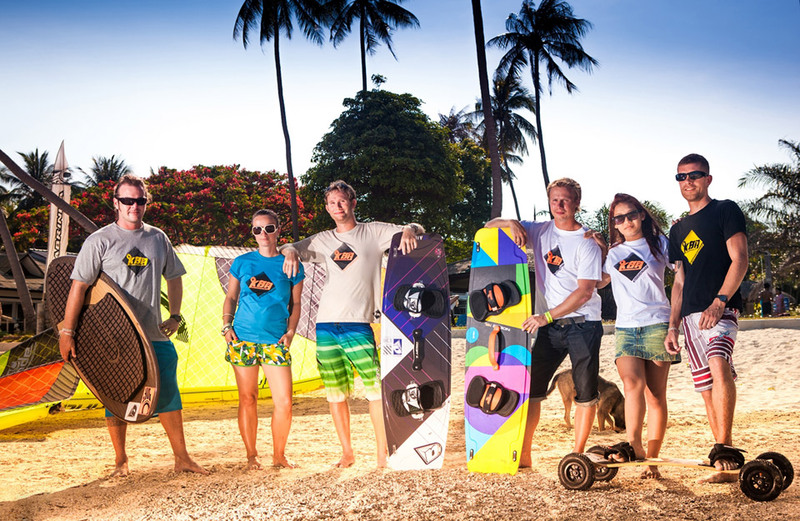 Photo by: 2 days in koh samui blog. 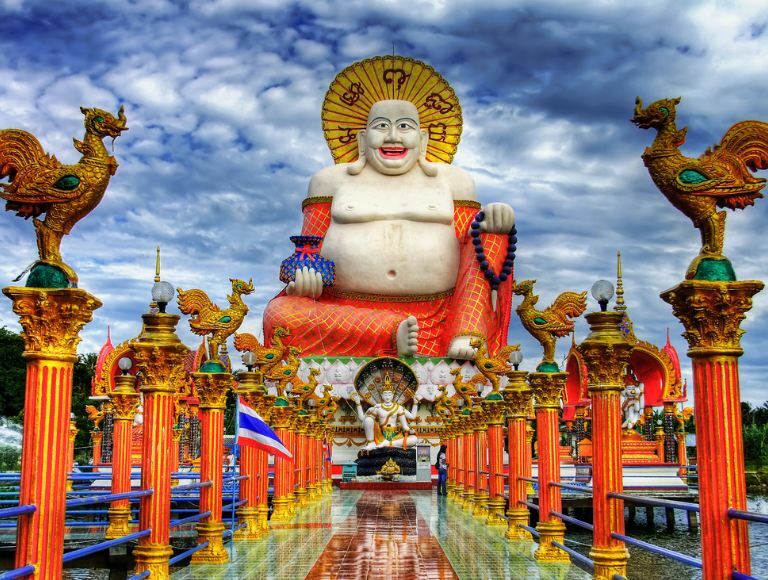 While Samui has a modest number of temples, each temple will leave an unforgettable impression on you. Thanks to its unique features, including the large Buddha statues of the Big Buddha Temple and Wat Plai Laem, and also the monk’s mummy at Wat Khunaram. 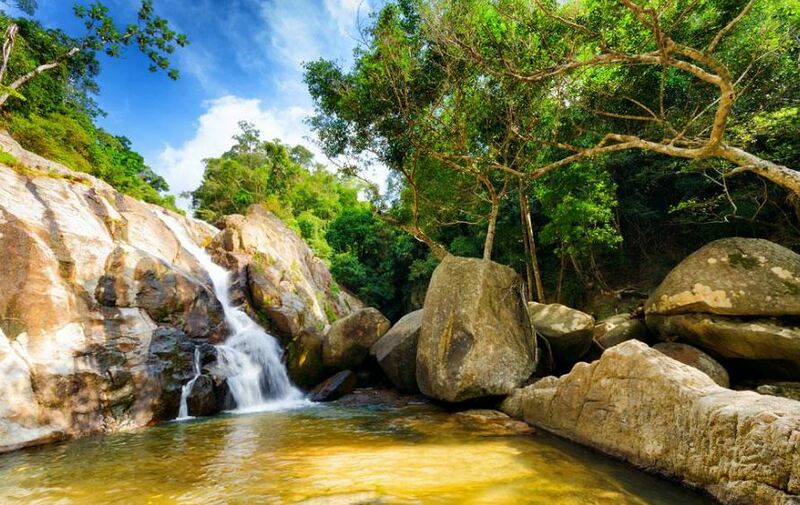 The island also has many beautiful places to visit such as the Hin Lad Waterfall Temple, Wat Lamai with the Cultural Hall and the colorful Hainan Temple. 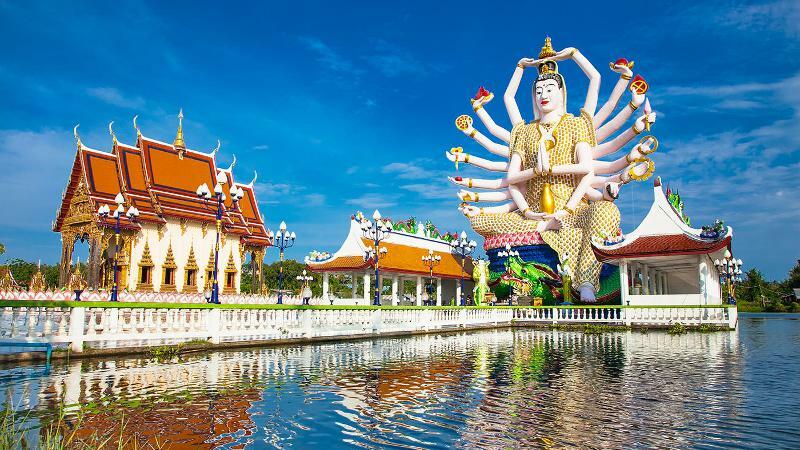 Thanks to its unique features, including the large Buddha statues of the Big Buddha Temple and Wat Plai Laem, and also the monk’s mummy at Wat Khunaram. 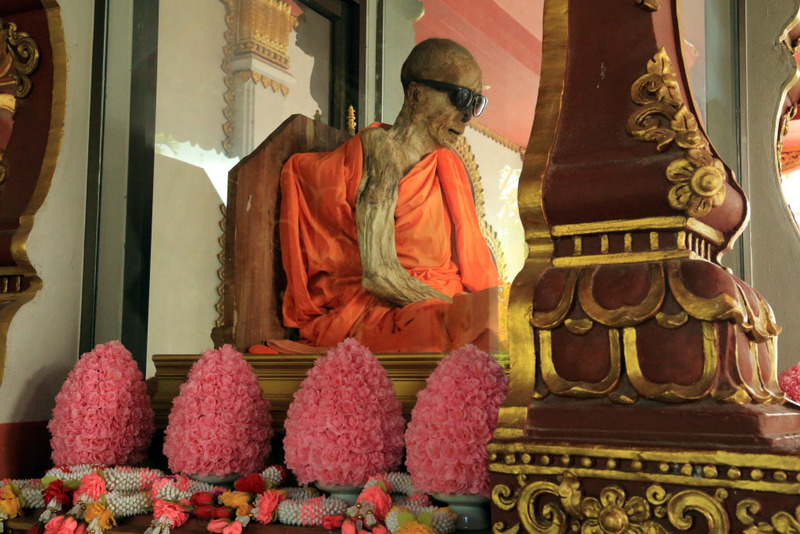 Thanks to its unique features, you can see the monk’s mummy at Wat Khunaram. 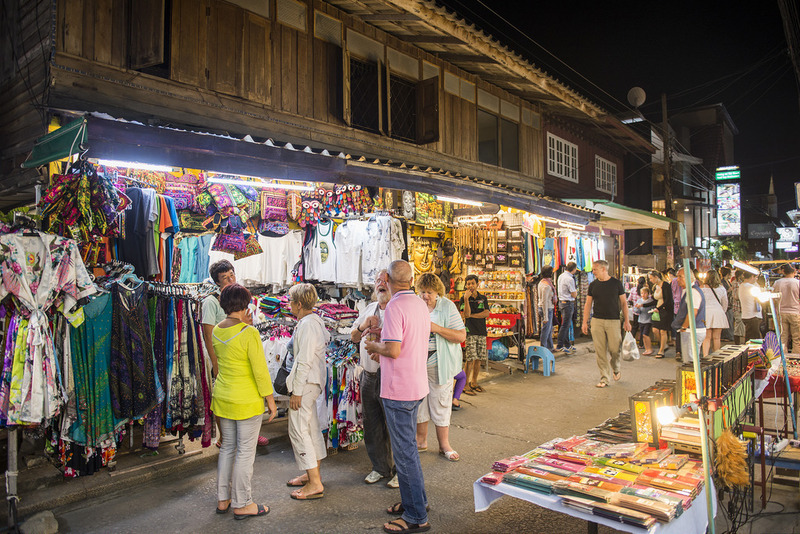 Koh Samui is no shortage of options for you to go shopping. 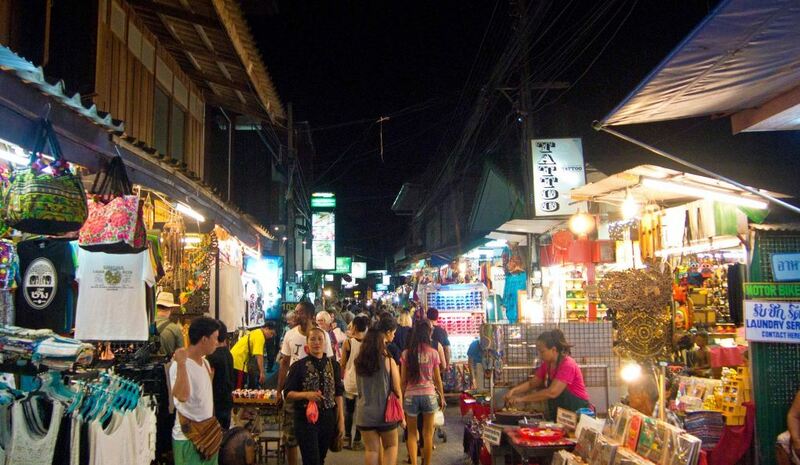 Koh Samui is no shortage of options for you to go shopping. Many of these are open in the evening, while others have special events only one evening a week. 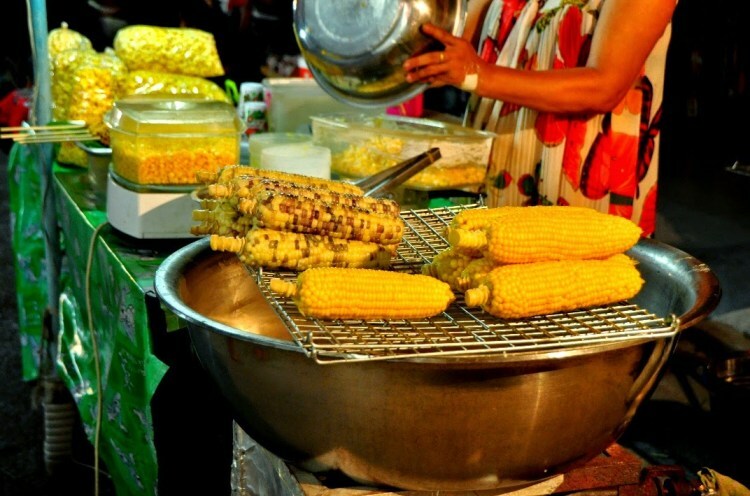 The most famous is the Fisherman’s Village Walking Street on Friday night. Many of these are open in the evening, while others have special events only one evening a week. 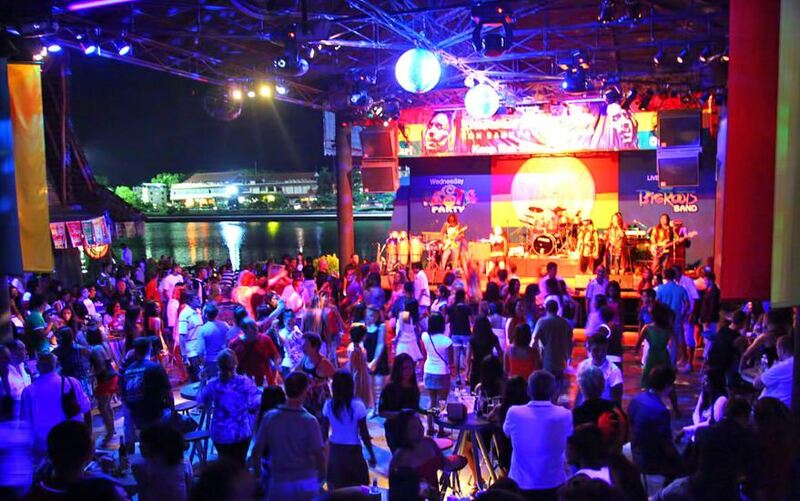 The most famous is the Fisherman’s Village Walking Street on Friday night. 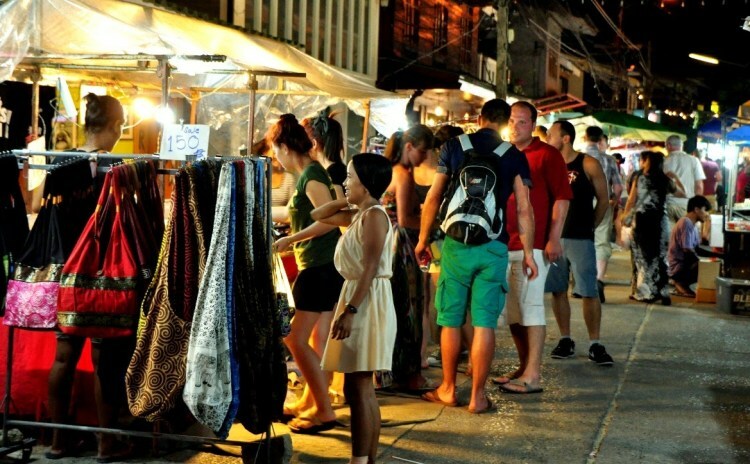 There are also Lamai Night Plaza, Elephant Walk in Bophut and Chaweng Walking Street which opens every evening of the week. If you want a more air-conditioned shopping experience, Central Festival Samui is the biggest shopping center on the island. 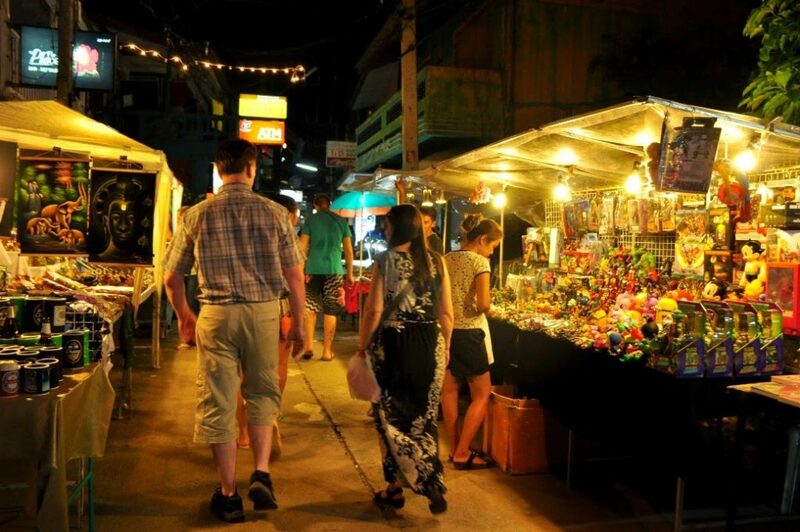 There are also Lamai Night Plaza, Elephant Walk in Bophut and Chaweng Walking Street which opens every evening of the week. 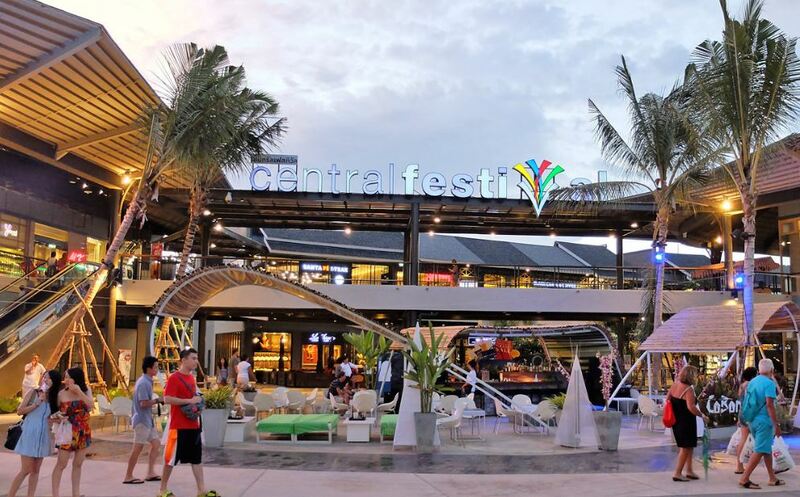 If you want a more air-conditioned shopping experience, Central Festival Samui is the biggest shopping center on the island. 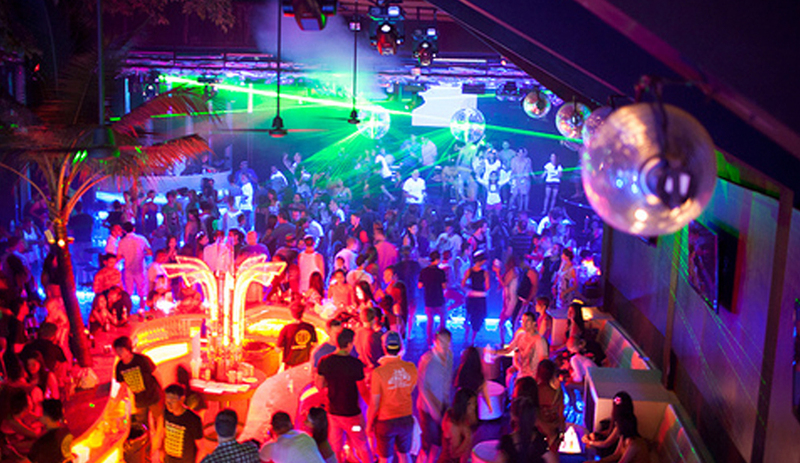 Chaweng is the destination for parties in Samui, with most of the largest clubs and bars, as well as the best and most interesting ones. 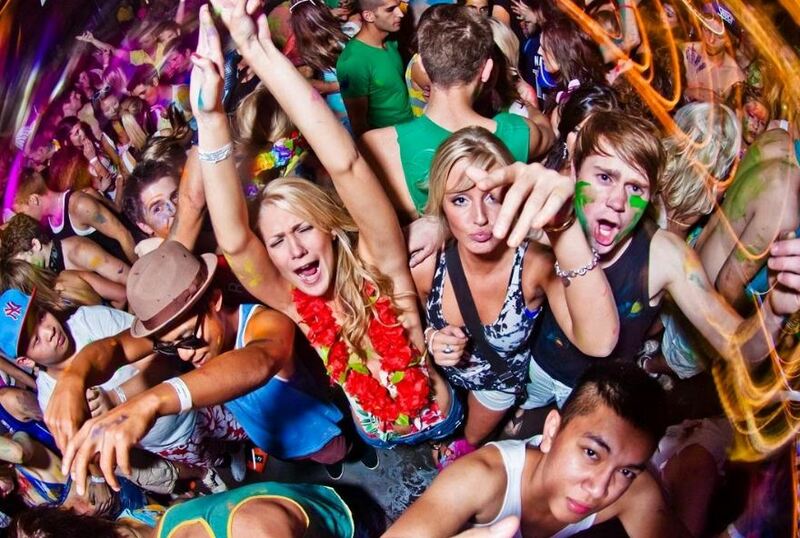 Chaweng is the destination for parties in Samui, with most of the largest clubs and bars, as well as the best and most interesting ones. 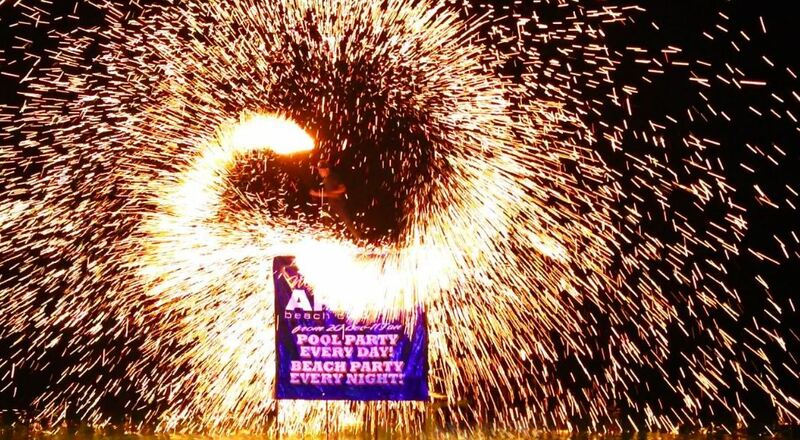 Normally, you can enjoy the early morning at Bar Solo, then go to the beach party at ARK Bar before heading to Soi Green Mango or Soi Reggae at 2 am. 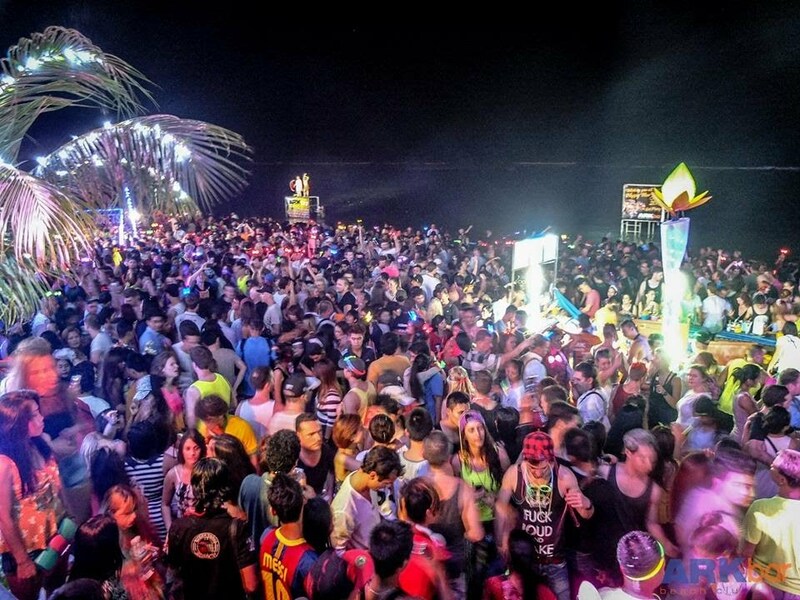 Normally, you can enjoy the early morning at Bar Solo, then go to the beach party at ARK Bar before heading to Soi Green Mango or Soi Reggae at 2 am. 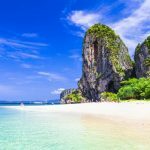 Just like the unbelievable beauty of Koh Samui, this place is also surrounded by smaller islands and equally interesting. 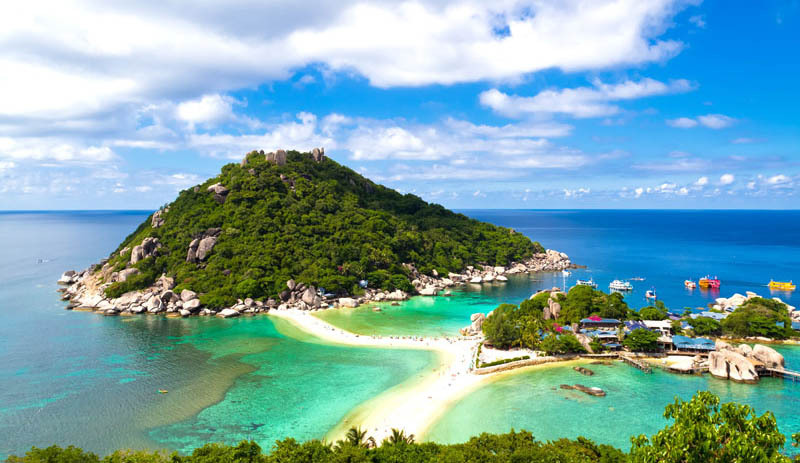 Just like the unbelievable beauty of Koh Samui, this place is also surrounded by smaller islands and equally interesting. 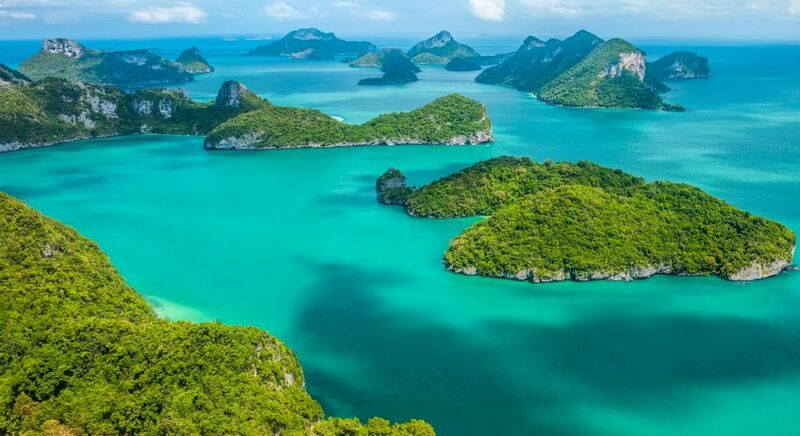 Starting with the stunning beauty of the nature of Ang Thong Marine National Park, where you can play with marine creatures and explore the sparkling ocean. 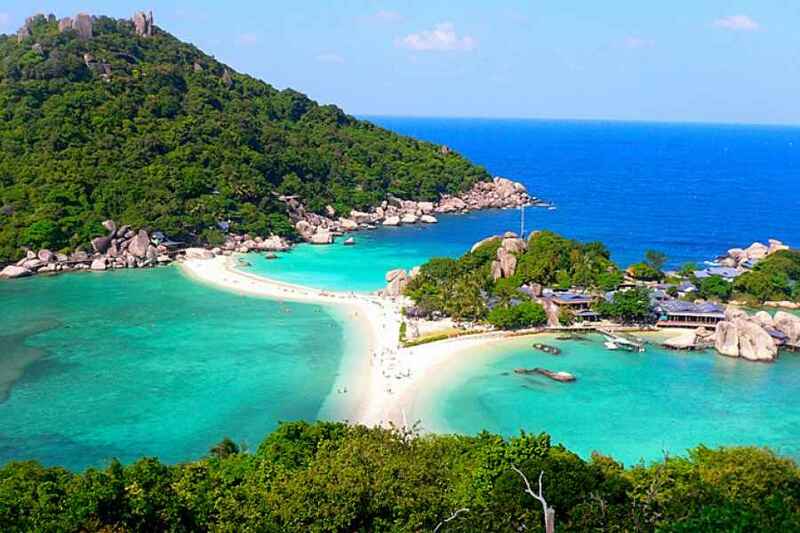 Besides that, there are also Koh Tao and Koh Phangan which are very beautiful. 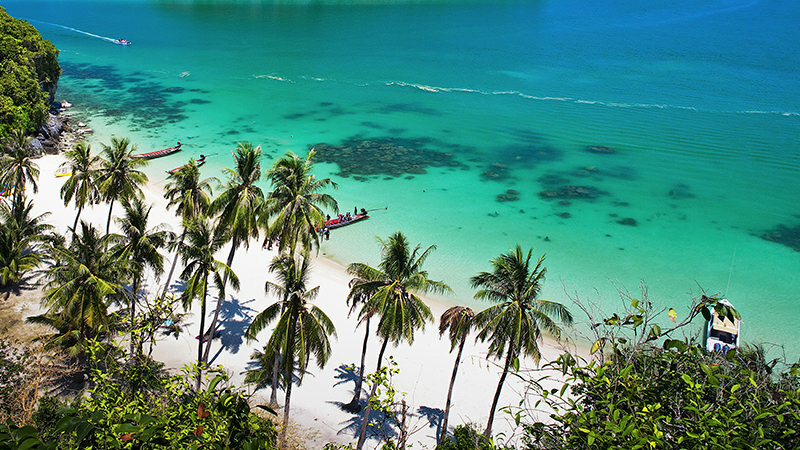 Especially all can be accessed via a short ferry ride from Koh Samui for prices ranging from 150 – 500 baht. 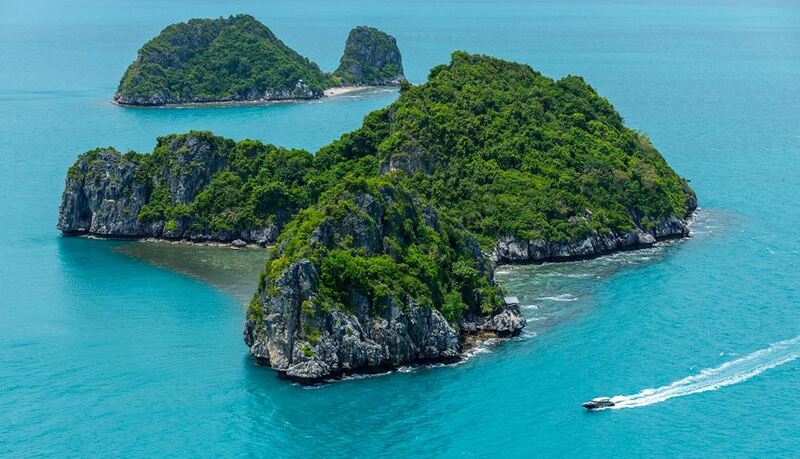 Starting with the stunning beauty of the nature of Ang Thong Marine National Park, where you can play with marine creatures and explore the sparkling ocean. 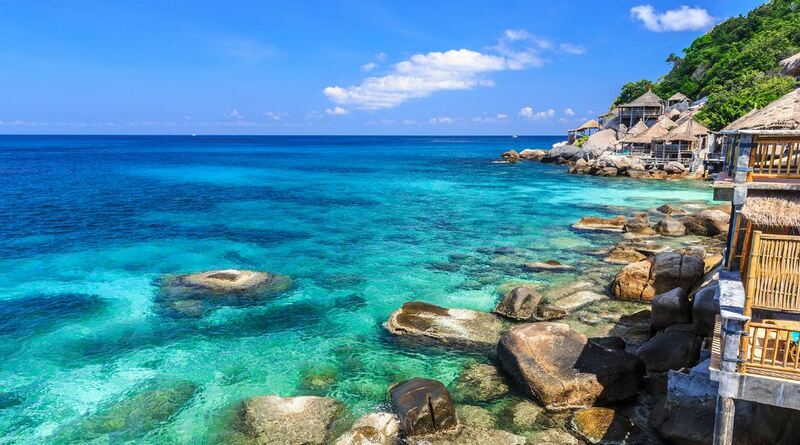 Besides that, there are also Koh Tao and Koh Phangan which are very beautiful. 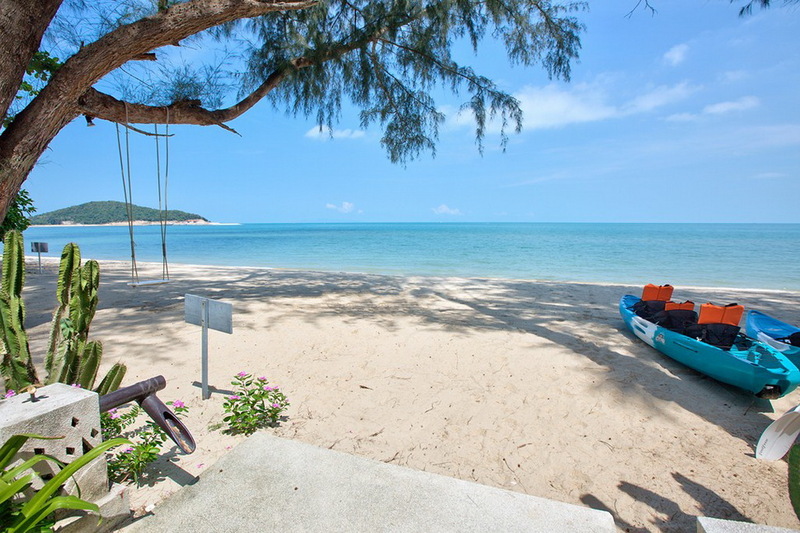 Especially all can be accessed via a short ferry ride from Koh Samui for prices ranging from 150 – 500 baht.